1. I still want to kick Andrea in the face. 3. Where’s my damn closure? 4. 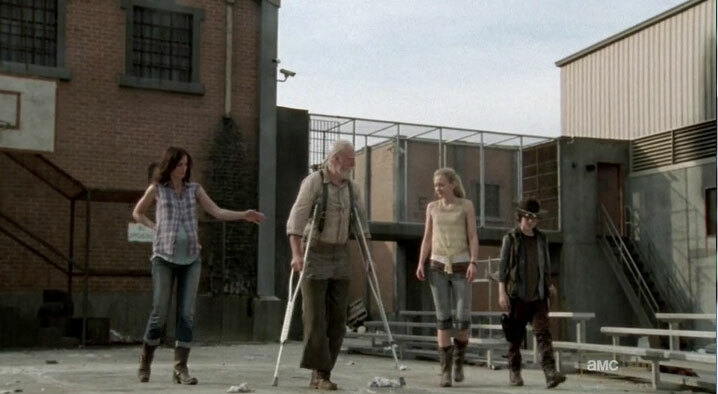 Hershel needs a pegleg. You’re handcuffed to a chair. A dying man is on the floor. Very soon, he’ll be a zombie. Your salvation is a pair of pliers on the floor by your feet. Don’t constantly pause to stare at the dying man on the floor! Get the ****ing pliers and escape. You know what’ll happen if you keep pausing to stare at the guy on the floor? You won’t escape in time. You’ll get bitten and you’ll die. And when you die, millions of people across the country will cheer because your indescribably bad decisions have totally turned them against you. The big death this season was Andrea, but it wasn’t in the finale. It was when the writers of the show decided to kill her character with horrible character development. He does not drop his gun. Instead, he acts really sketchy and slowly moves the gun toward you. Now, I’m not saying killing him was absolutely the right thing to do. It totally was the right thing to do. Yes, Carl’s getting dark. 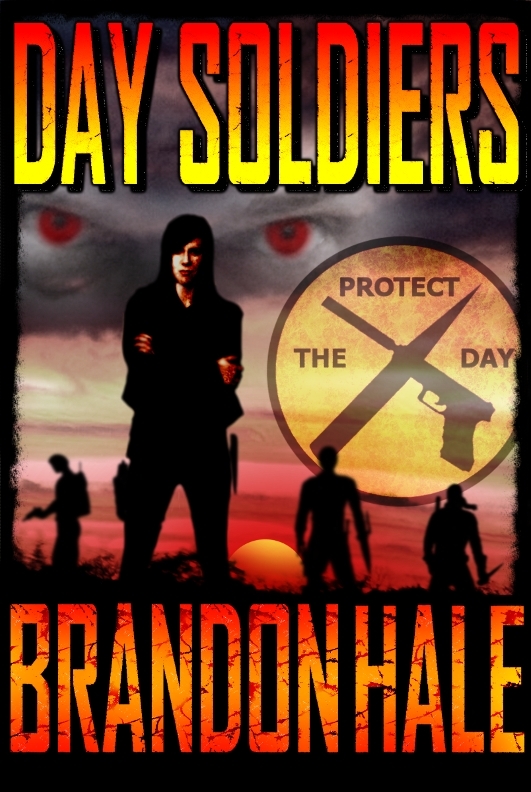 Yes, he’s hardened by the apocalypse and probably has been influenced strongly by Shane. But that dude was planning something. If Carl hadn’t pulled the trigger, I’m fairly sure ol’ one-leg would have wound up dead. The writers of the show have totally failed Andrea, but I think they’re doing a great job with Carl. Carl, IMO, was the strongest aspect of the finale. In my mind, this show is about Carl. He’s the future. I wouldn’t be remotely surprised to find out the entire series is a flashback… a story being told by an adult Carl. I’m okay with leaving some loose ends. Really, I am. 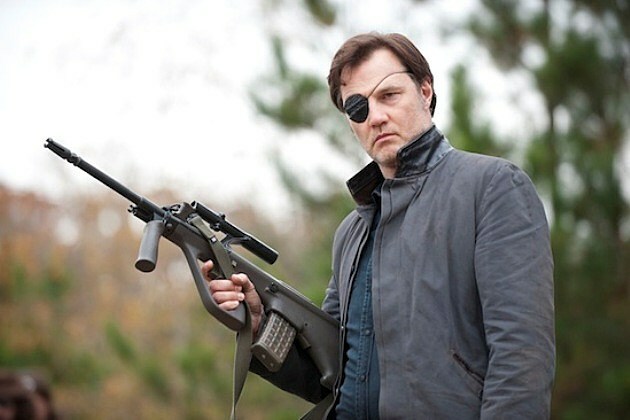 And the Governor had some good moments in this episode. His “thank you” to Tyrese was definitely a stand-out line. That said, I’m ready for his story to be over. I expected some kind of closure in regards to the Governor. 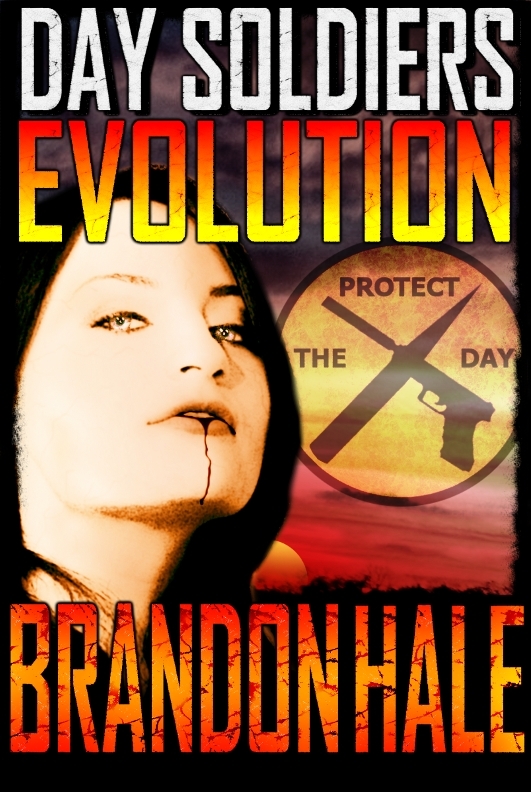 I know, I know… in a real apocalypse, we don’t always get the closure we want. That’s all groovy, but when it comes to the season finale of a TV show about an apocalypse, I expect some measure of closure. Again, I’m fine with leaving some loose ends. I’m even okay with cliffhangers. But the audience needs to feel like they’ve finished at least part of the journey. This episode didn’t really leave me with that feeling. Seriously, why hasn’t someone made that guy a pegleg yet? I mean, pirates get around fine with peglegs. You’d think they’d make that a priority. 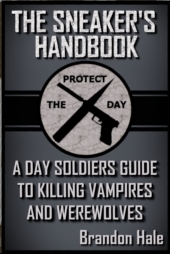 Considering it’s a zombie apocalypse, I’d guess having free hands is fairly important. The season finale of The Walking Dead was much like the season itself: uneven. It had some great moments, but the overall episode (and season) was bogged down by some maddeningly poor character development. I’d say this season was good, but not great. In my opinion, the best episode of the entire series is still the first episode of the entire series. With a show that’s now been on for three seasons, that shouldn’t be the case. Here’s hoping season four rocks. 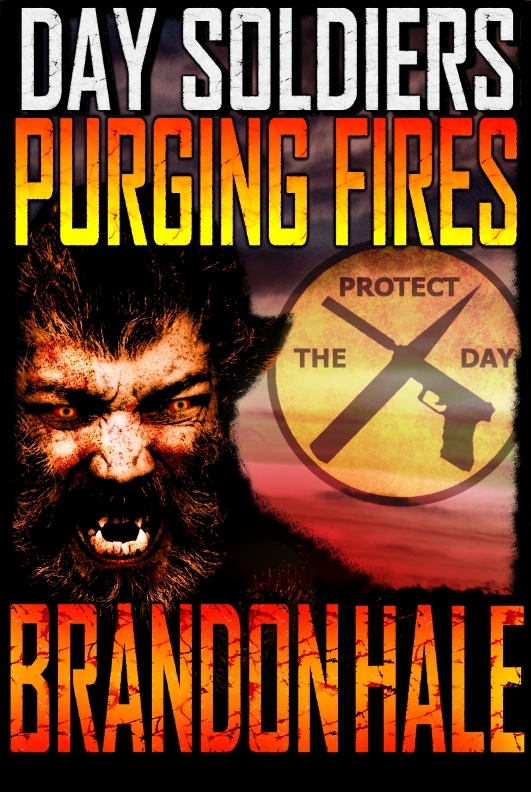 Still in the the mood for some apocalyptic fun? 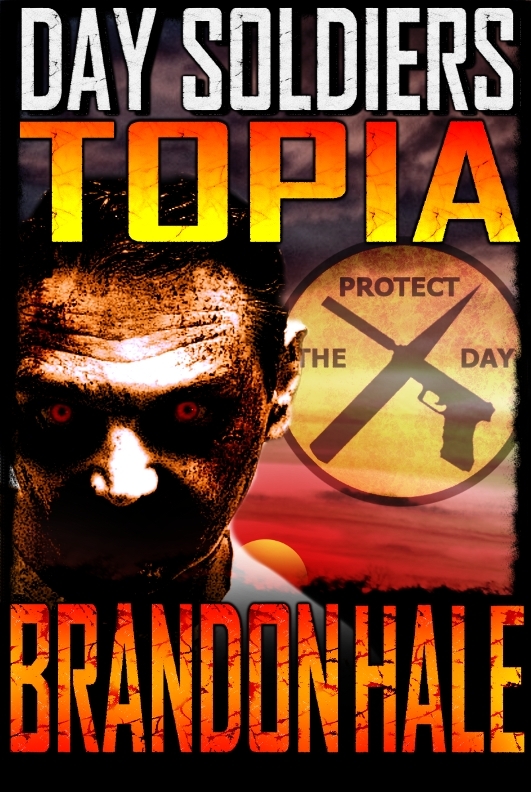 Well, check out The Sheriff’s Tale, the thrilling first novella in Brandon’s The Man from Newella series!